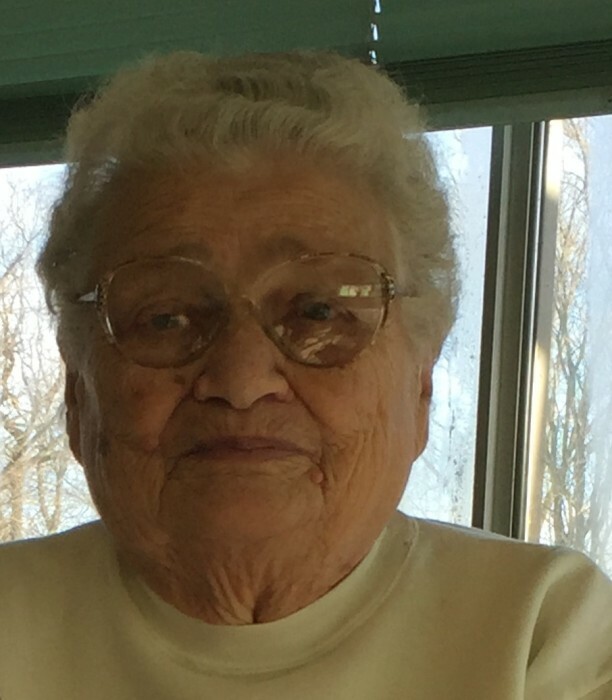 Sunbury – Pauline Hope Clark, 88, of 252 North Front Street, died Wednesday, January 16, 2019 at Geisinger Medical Center, Danville surrounded by her family. Born in Shamokin on December 28, 1930, she was the daughter of the late James R. and Elizabeth L. (Tropea) Paul. She attended Steven’s School in Shamokin. On March 27, 1948 in Shamokin she married the late Arthur J. Clark who preceded her in death on July 30, 2018. Survivors include a daughter Elizabeth Chemnitz and her husband Robert of Hatfield; two sons, Walter A. Clark of Tunkhannock and A. James Clark of Runnemede, NJ; seven grandchildren, fourteen great grandchildren; a sister-in-law, Shirley Walburn of Lewisburg as well as many nieces, nephews and cousins. In addition to her parents and husband she was preceded in death by a brother, Raymond James Paul and his wife, Frances.